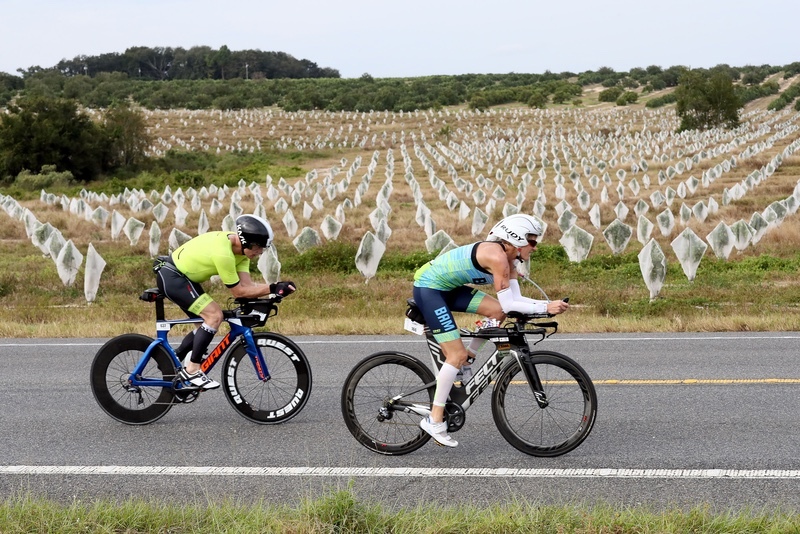 Haines City provided the backdrop for athletes from around the world at the 20th IRONMAN Florida triathlon held on Sunday, November 4. 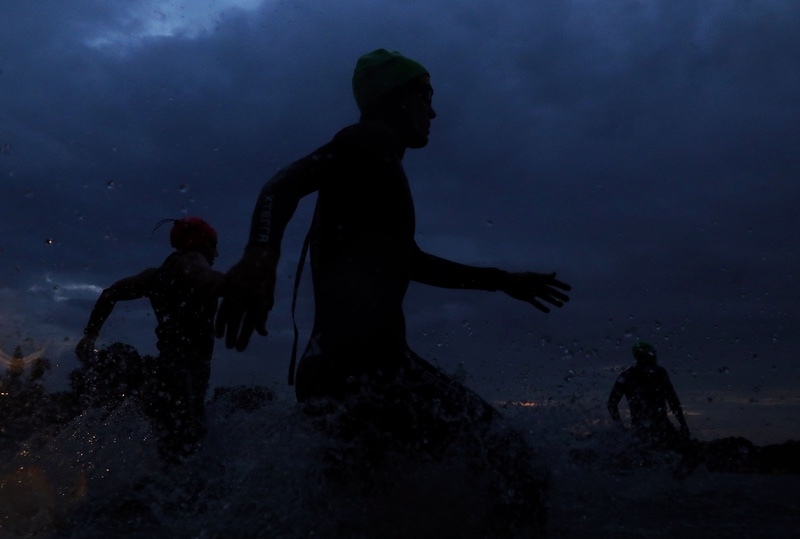 The race saw approximately 1,875 athletes representing 57 countries and all 50 US states start the race. 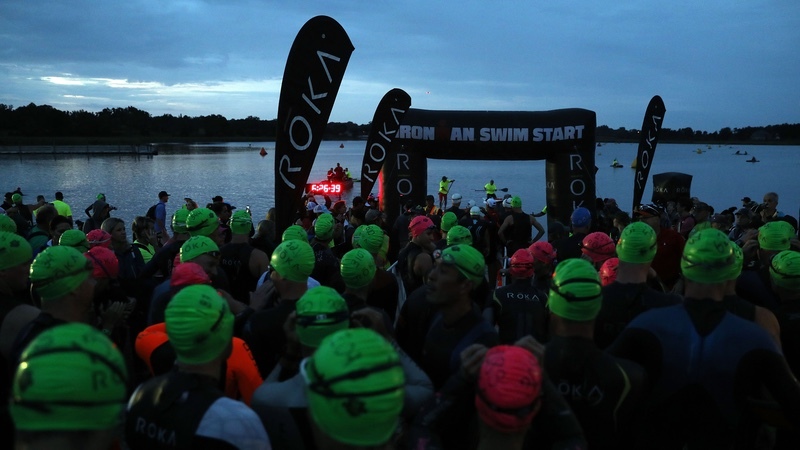 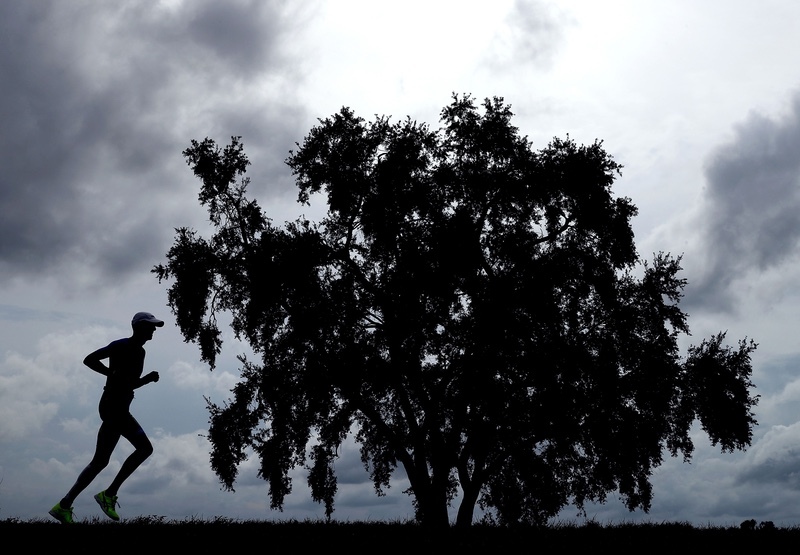 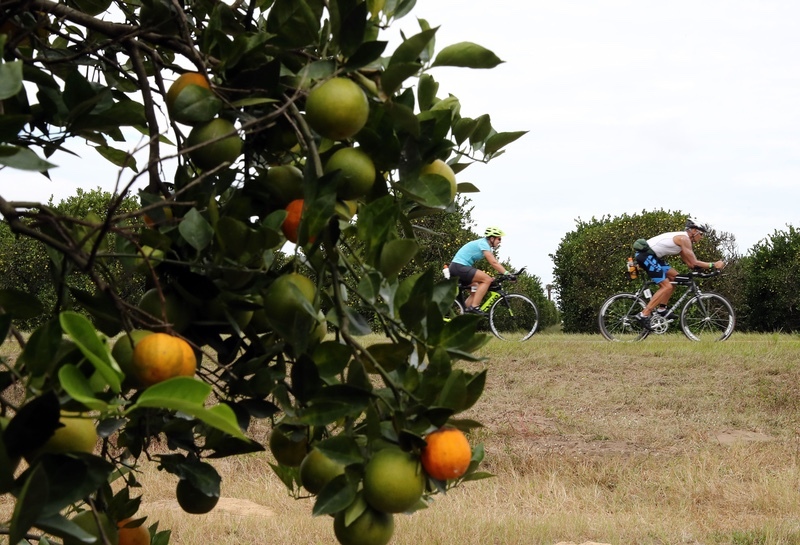 One of more than 40 events in the global IRONMAN Series, athletes took on a 2.4-mile swim, 112-mile bike and 26.2-mile run throughout Haines City and Polk County. 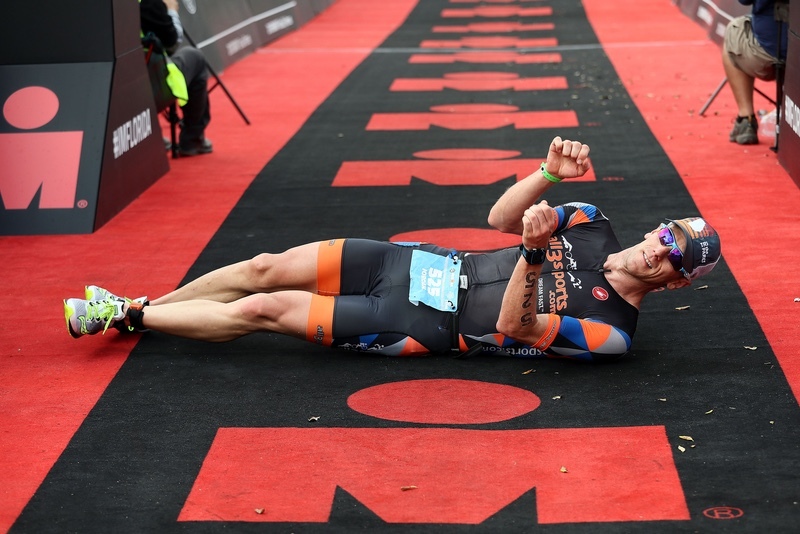 The event was originally scheduled to take place in Panama City Beach, but due to the devastation wreaked by Hurricane Michael on the historic host city and surrounding Bay County, IRONMAN and local partners concluded it would not be feasible to host IRONMAN Florida in its usual location for 2018. 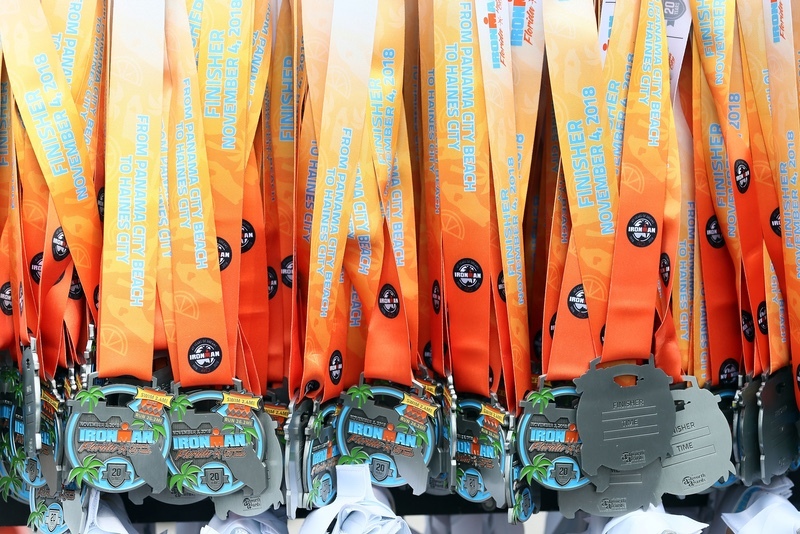 The race is set to return to Panama City Beach in 2019.